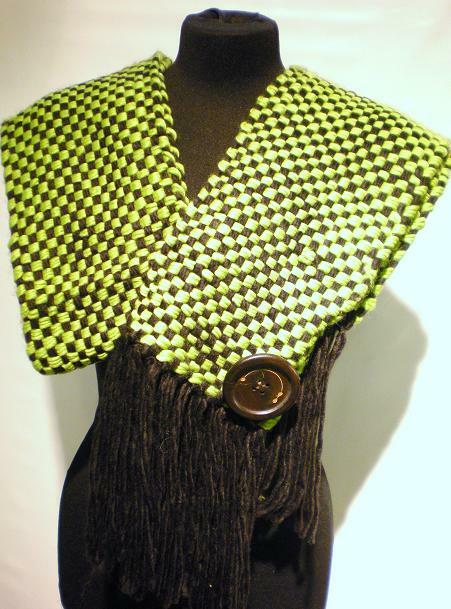 Skunk Funk Green Button Scarf, measures aprox 200cm ,fringe detail. 100% acyrlic. check out goves and hat section !!! !